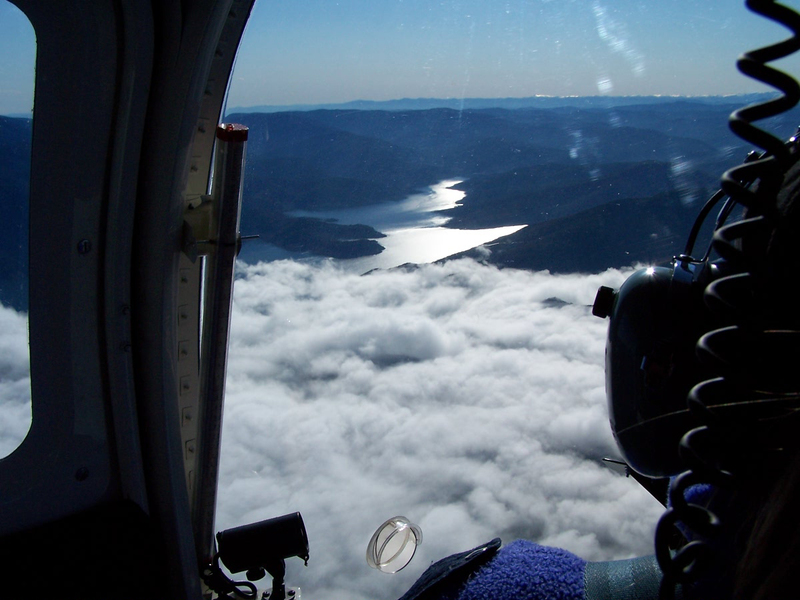 Helicopter charter, pilot training and joyflights | Helifly Albury Wodonga. Helifly also offers a wide range of Scenic or Joy Flights to suit your needs. 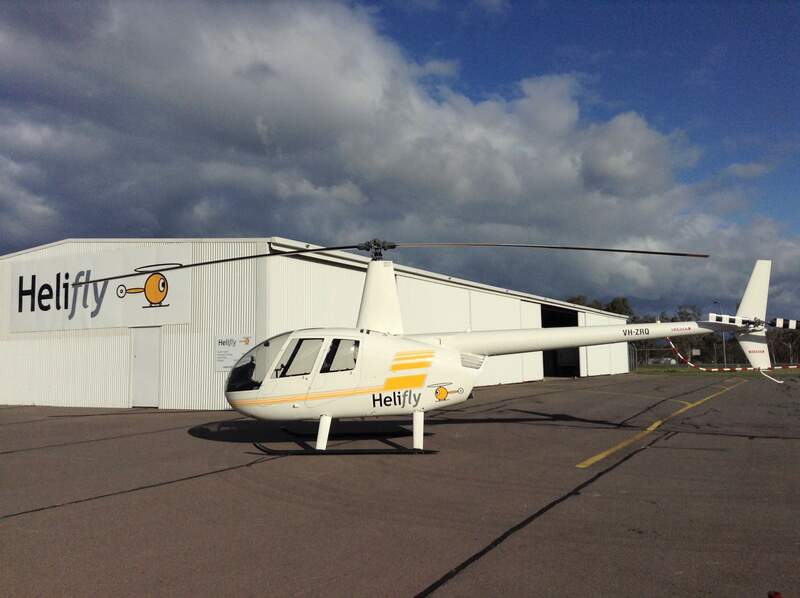 Helifly was founded in 2011 and has been a successful growing business at the Albury Airport servicing a large demand for helicopter flight training and local scenic flights as well as a variety of aerial work and charter. Owner Marianne Evans has many years experience in the industry and know that to keep customers happy requires an in-depth understanding and acceptance of customer needs and expectations. At Helifly, we simply want to surpass our customer expectations..
Helifly offers a range of different scenic helicopter flights to suit your needs. 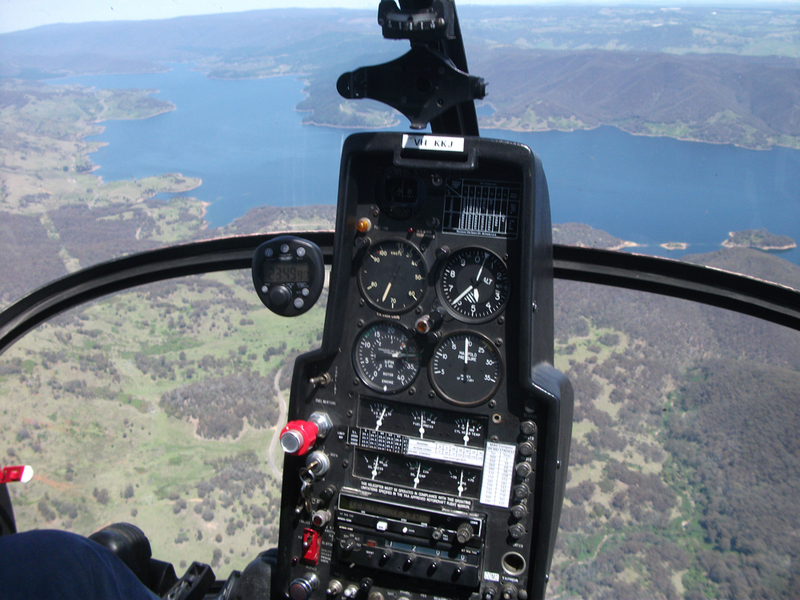 Scenic flights start from $120 per person for a flight to lake Hume. The views out of the helicopter are spectacular and well worth taking the opportunity for an experience of a life time! Helifly provide both Theory and Flight Training for Commercial or Private Helicopter Pilot Licence Courses (CPL / PPL) in either a Hughes 300 or a Robinson R44 helicopter. 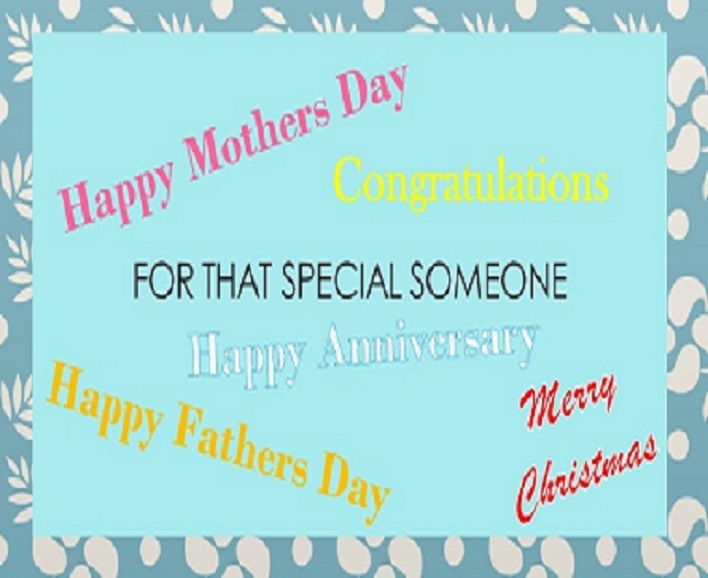 A gift voucher from Helifly may create a lifetime experience for that someone special? See the sights below from a unique perspective or grab the controls and learn to fly. Helifly can provide you with efficient helicopter charter travel to anywhere a helicopter is allowed to fly. For surveys, lunch at a local winery, photography or a quick trip to the mountains.